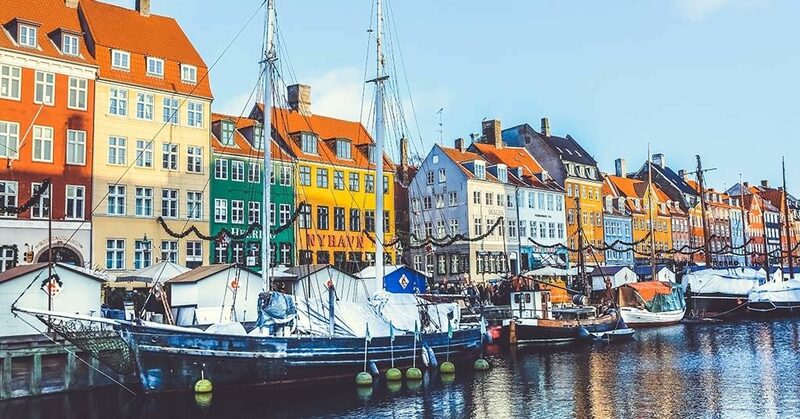 PaySpace Magazine came to Copenhagen to check how cashless payments work in Denmark. 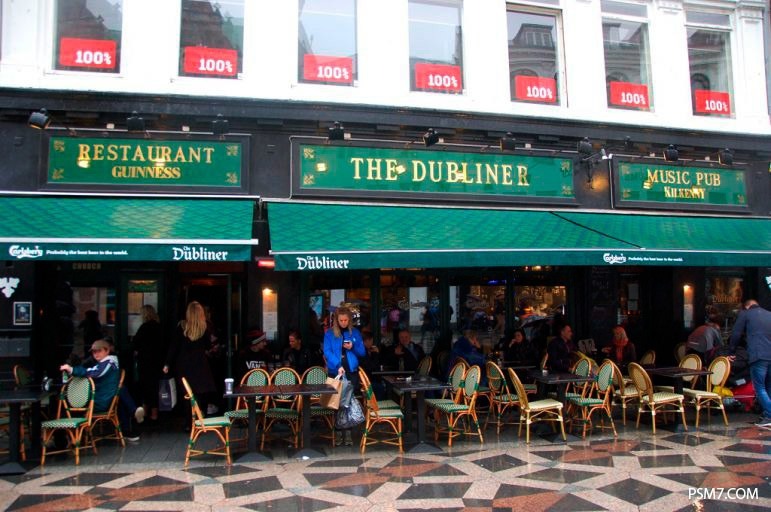 So, you’ve arrived in Copenhagen. Transportation is probably the first thing you might be interested in since you’ve just left an airport. We’ve decided to use the metro. There are different ways to pay the fare without cash – a banking card, via SMS, and using your smartphone. All the metro stations are equipped with ticket machines. You can choose between a single-journey ticket and plastic card (supposed to be topped-up periodically). Buying a ticket is easy and takes less than a minute. All you have to do is to insert your credit card and enter your PIN. A Rejsekort plastic card costs 80 kroner. Since a single-journey ticket costs 24 kroner, apparently it is more practical (and advantageous) to use a Rejsekort plastic card. 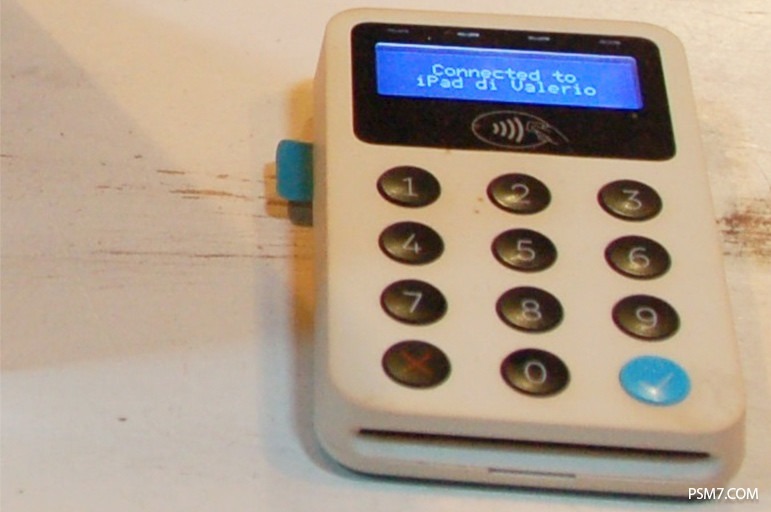 It not only helps you to save money on it, but also it facilitates avoiding long queues. 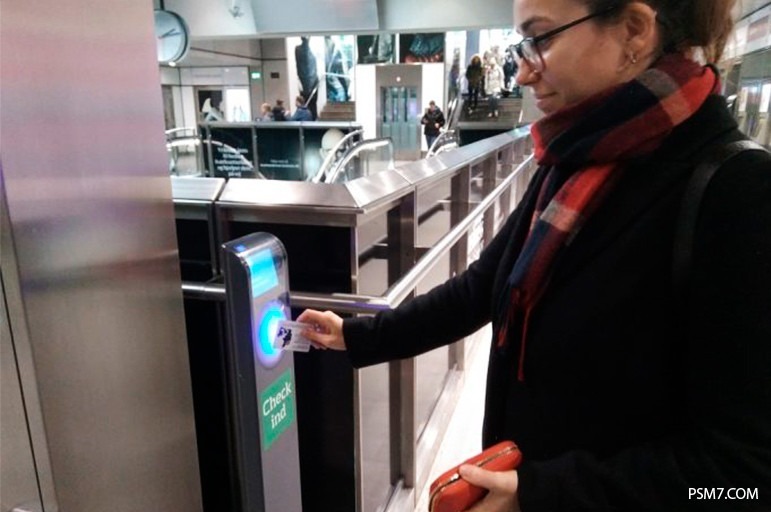 And for those who think that topping up a plastic fare card is cumbersome, technological progress has prepared a fantastic solution – recurring billing. It means you can set up the system to charge your account when the sum on your Rejsekort card reaches the lower threshold. 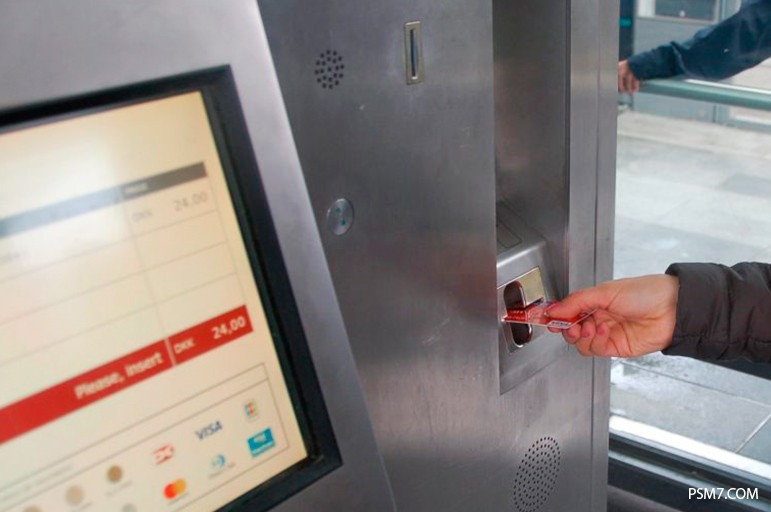 The next way to pay the metro fare is to use the SMS option. This payment method is advertised in metro cars. How does it work? 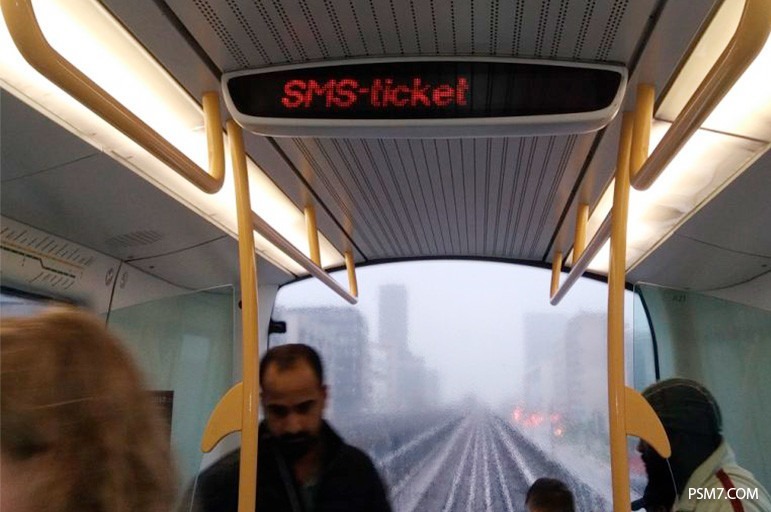 A passenger sends a message to the specific number, and the ticket cost will be charged from your mobile phone account (for local mobile network operators only). There is also a mobile app called Mobilbilletter Hovedstaden. You can link your banking card to it to pay the fare. The cost of transportation varies depending on how long your trip is. 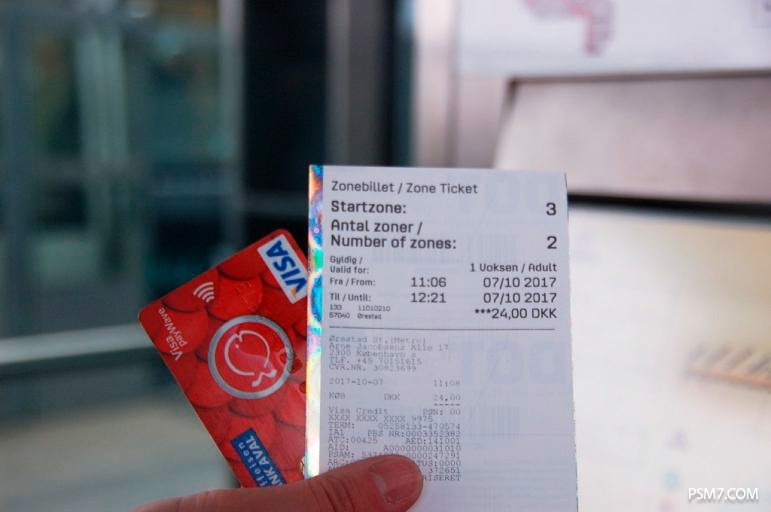 Buying a single-journey ticket, you have to choose how many zones you are going to ride through. E-tickets should be checked in (entrance) and checked out (exit). 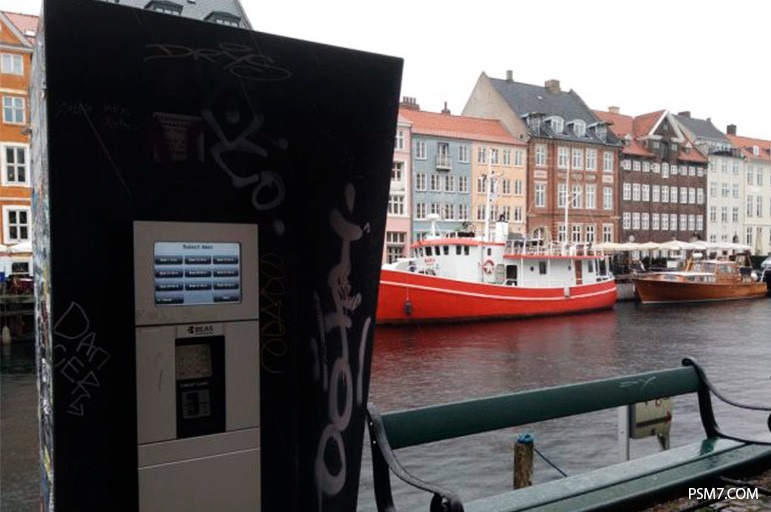 Multiple parking machines are installed all over the city for those who travel by car. 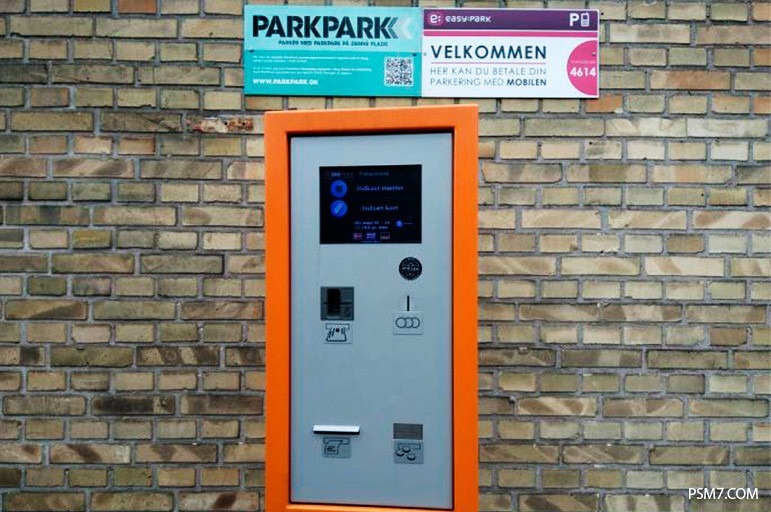 You can pay for your parking using a bank card or coins. Another option to pay the parking charge is to use the mobile app. If you have a boat, mooring will not be an issue since it is possible to pay for it cashless. 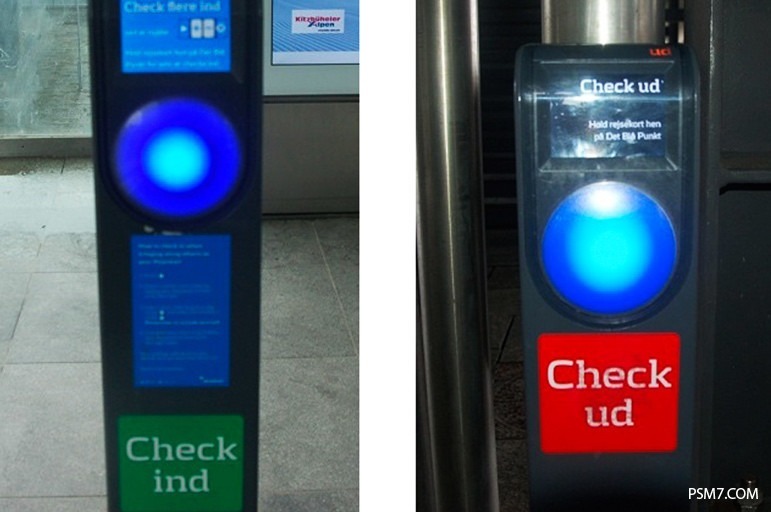 There are special ticket machines near the berths or anchoring areas. The price of the service varies depending on how long you need your boat to be moored, and on the length of your vessel. 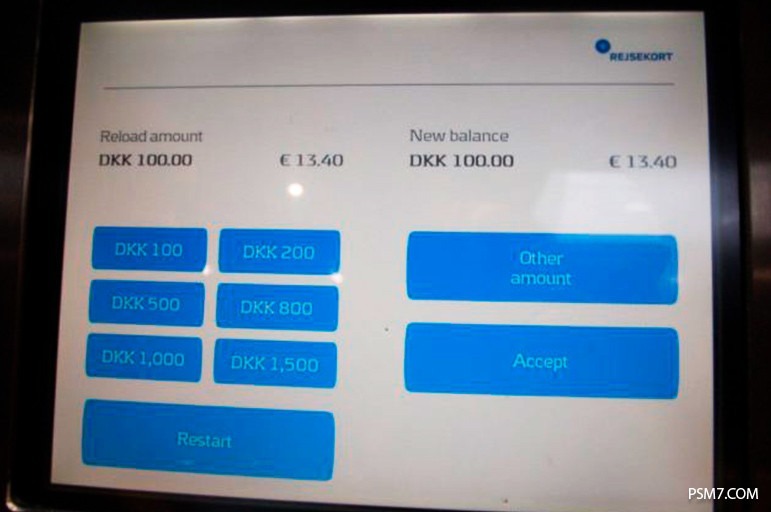 We’ve been to Copenhagen for two days, and there was only one case of cashless payment refusal. This happened when we wanted to buy a hot dog from a food truck which only accepted cash. 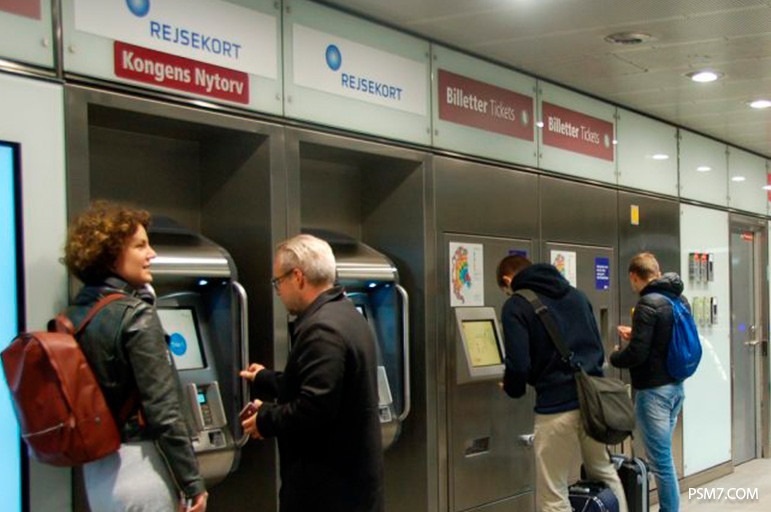 Danes are also used to paying with their smartphones. 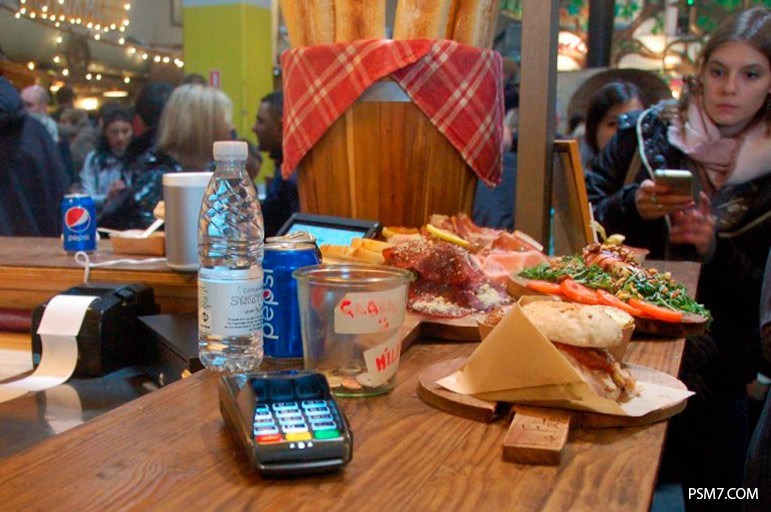 MobilePay is a mobile wallet, which can be used in various diners, restaurants, and stores. 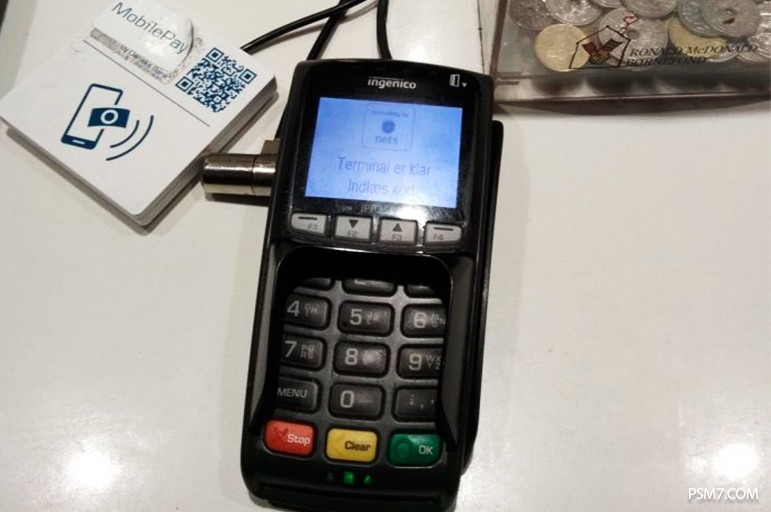 Payment data is transmitted through Bluetooth with the help of special readers, which are usually located in nearby POS-terminals. 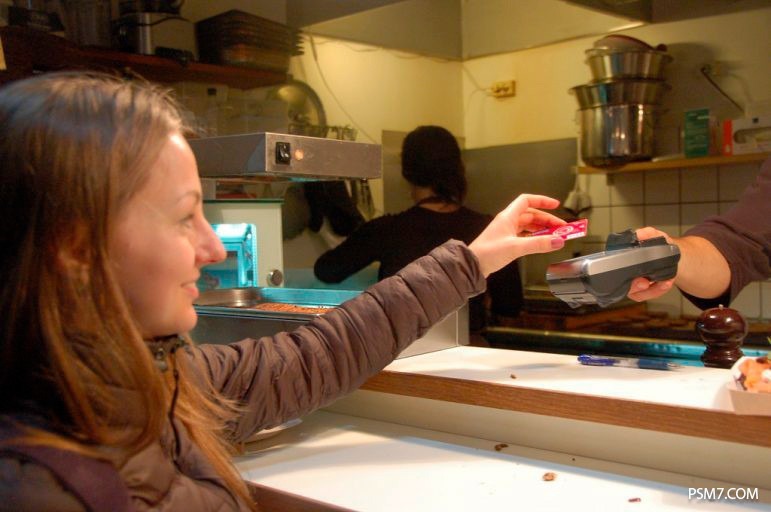 Apart from the food in diners and restaurants, you can pay cashless for concert tickets. 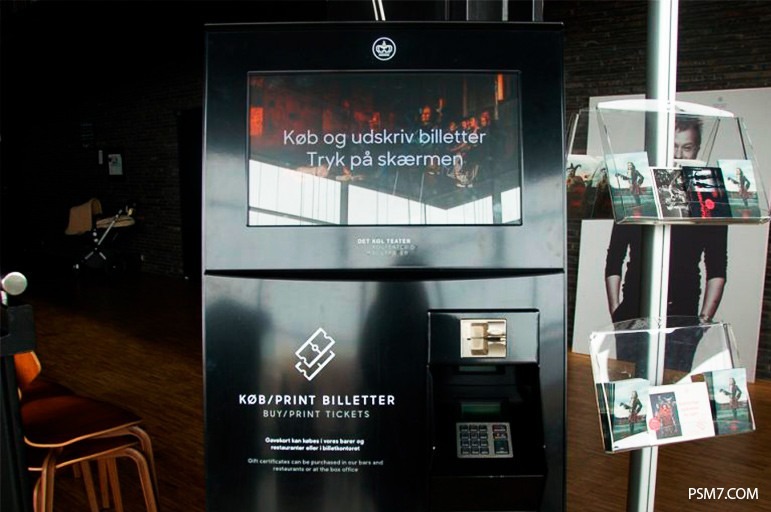 For instance, The Royal Danish Theatre Play House is endowed with a concert ticket machine, where you can buy and print tickets for different concerts. 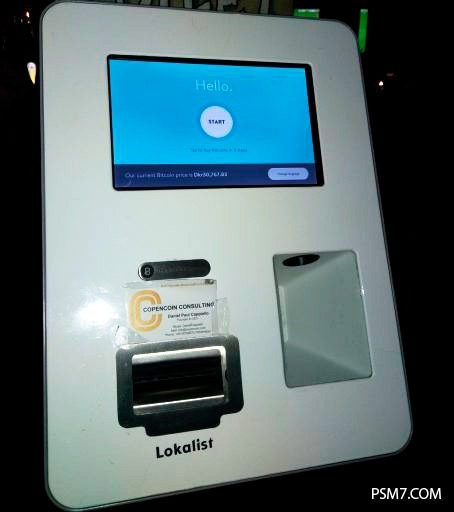 One of the bars at the famous pedestrian street called Strøget is equipped with a Bitcoin ATM. Travel cashless and be happy!